Q. After I experienced a few fainting episodes, I was diagnosed with sick sinus syndrome. My doctor says I might need a pacemaker. Can you tell me more about this condition? A. Despite the name, sick sinus syndrome has nothing to do with your nasal passages. Instead, it refers to various heartbeat irregularities that can cause dizziness, fainting, or shortness of breath. Most cases are due to age-related changes in the heart muscle that disrupt the heart's electrical system. Sometimes, another form of heart disease or medication that slows the heart is to blame. 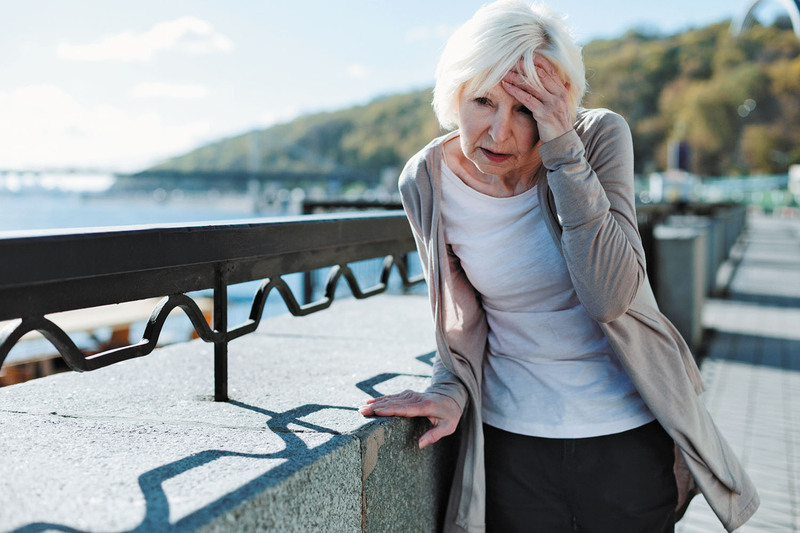 Sick sinus syndrome is most common in people in their 70s and 80s.